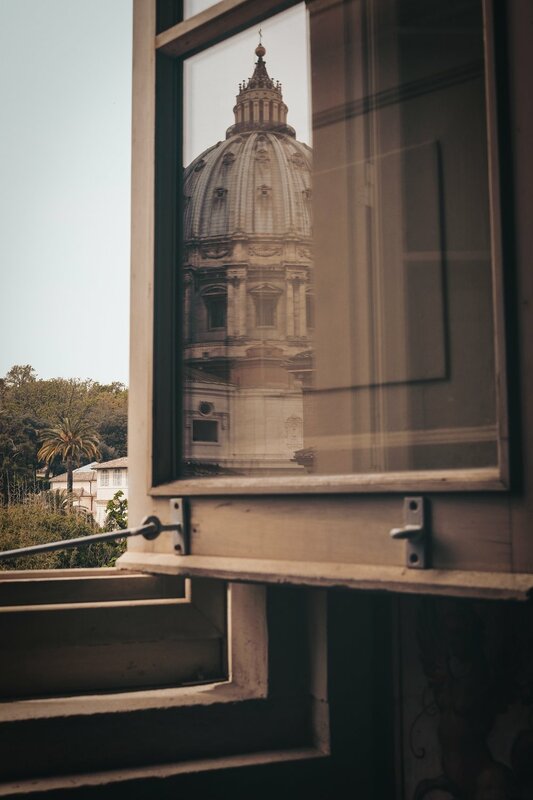 After landing at the airport in Rome you want to reach your final destination in the heart of the city quickly and safely. 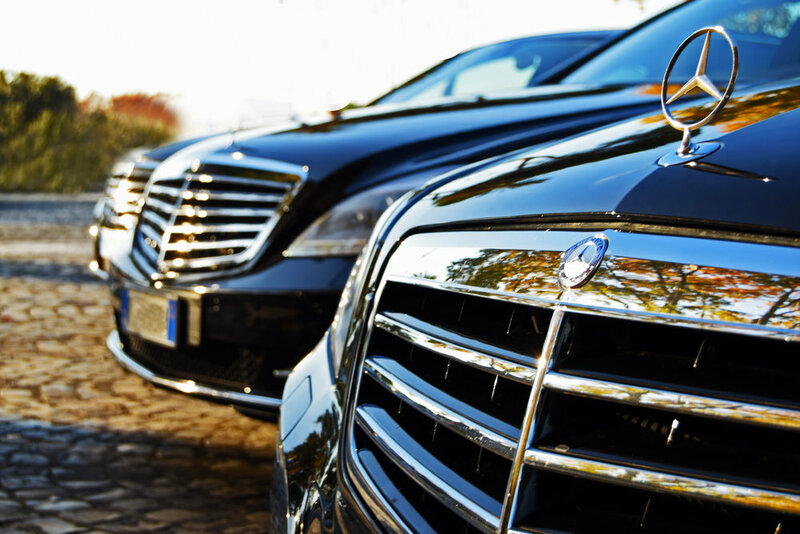 This is possible with a comfortable private transfer. 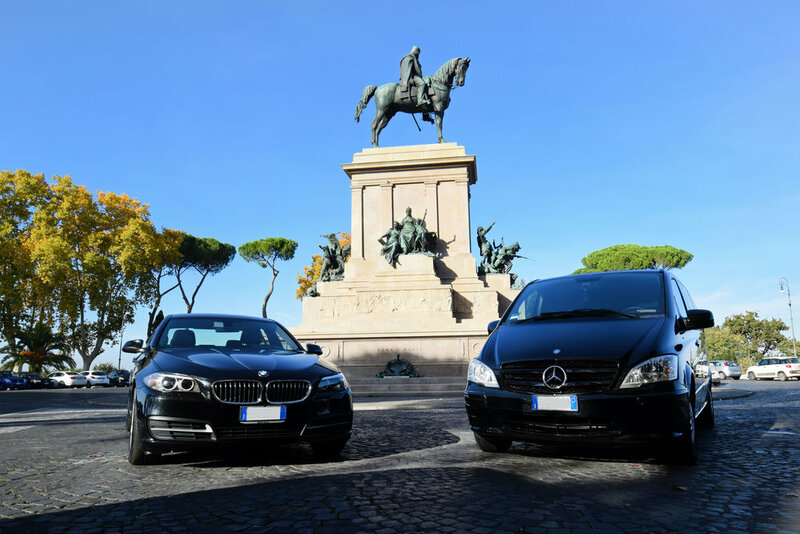 On the website TransferRome.com you can book a driver, who will await you in the terminal holding a sign with your name and drive you straight to your destination in Rome, for a fixed price. You may order your transfer in four steps. After booking you will pay a deposit of €.10,00 and receive a voucher through email. The remainder is paid upon arrival to the driver. When reserving a transfer, you will need your flight details.